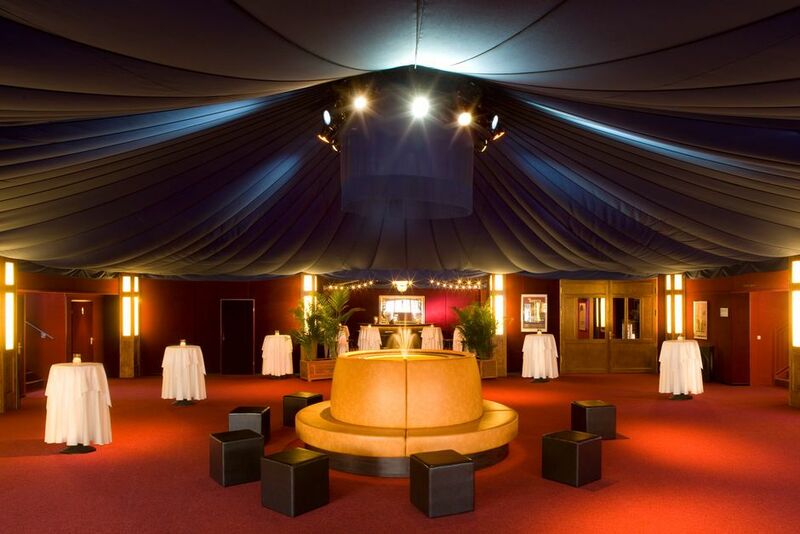 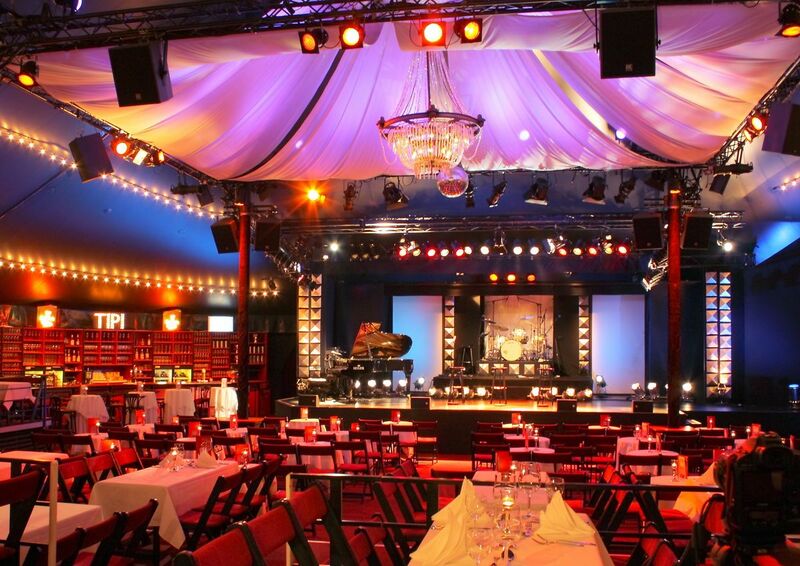 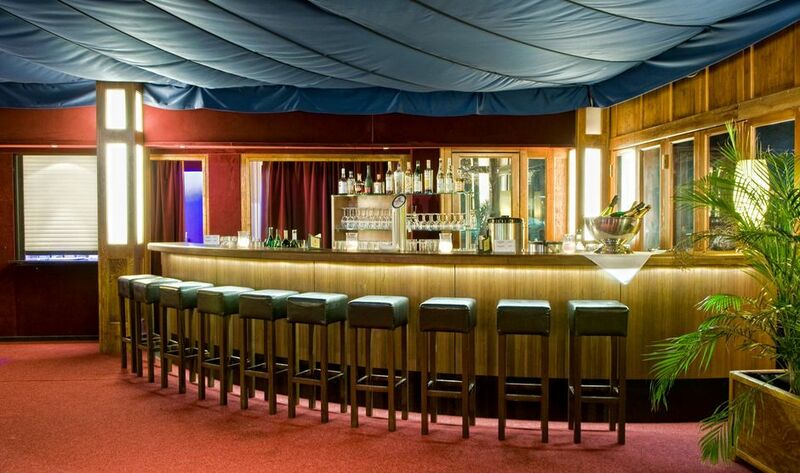 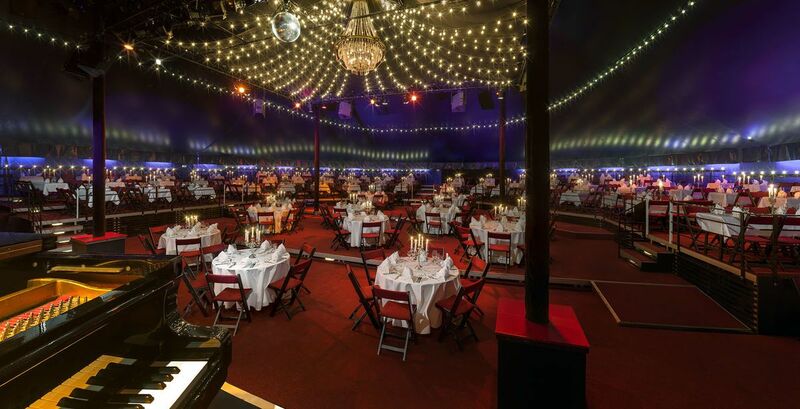 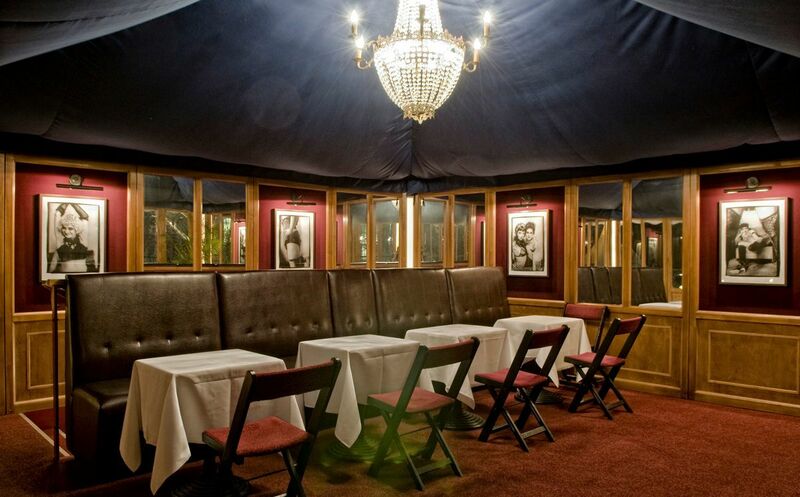 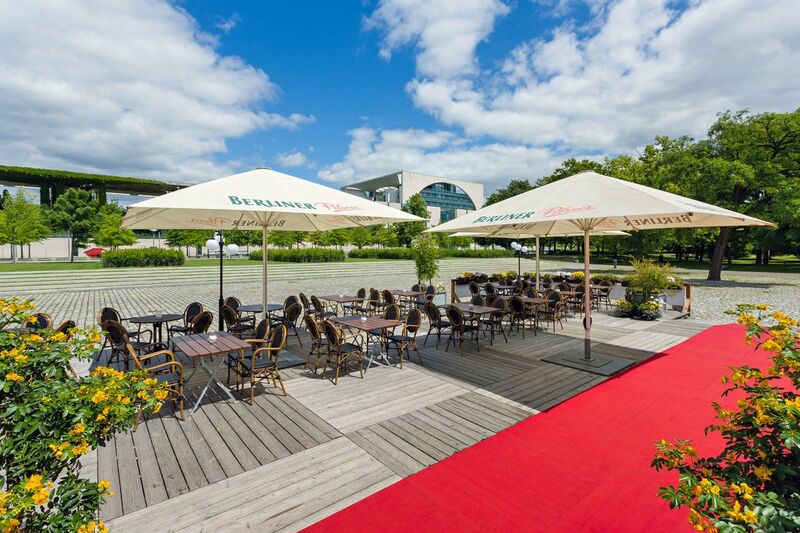 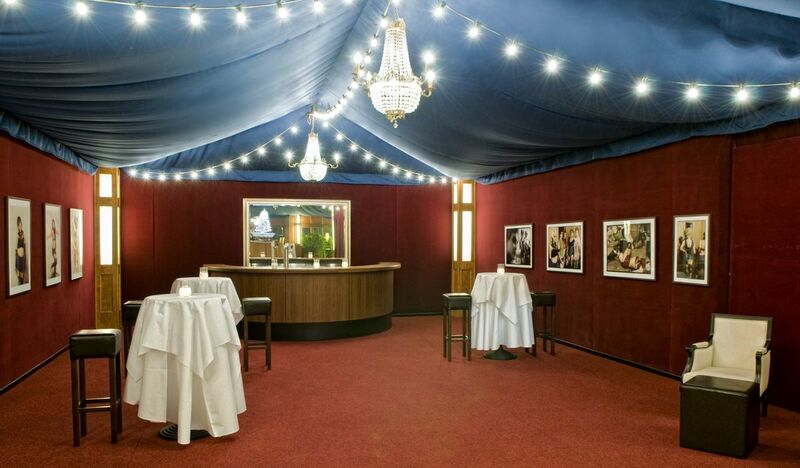 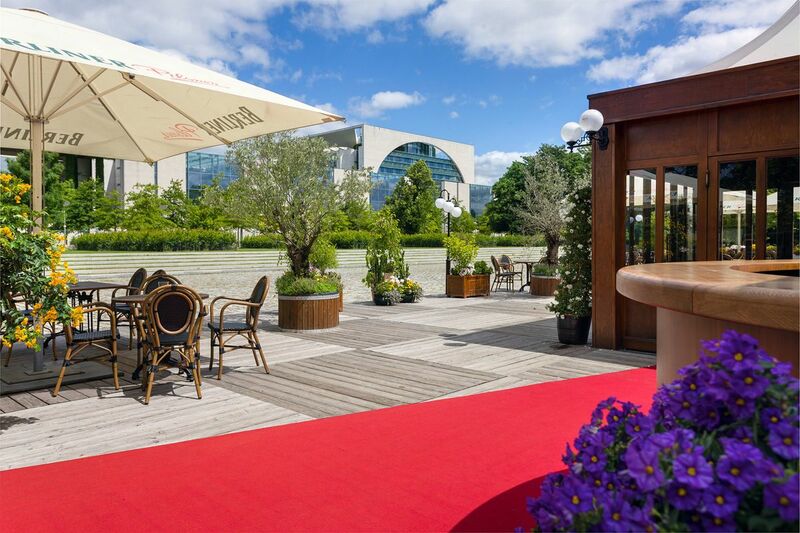 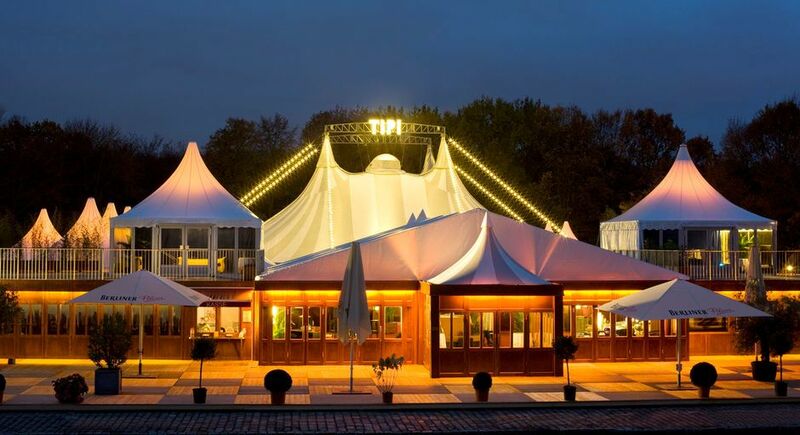 Right next to the Chancellor’s office, only a stone’s throw away from Berlin’s political circus, there is a tent, the operators of which have made it their job to do everything in their power to amuse, amaze and every now and again beguile their audience. 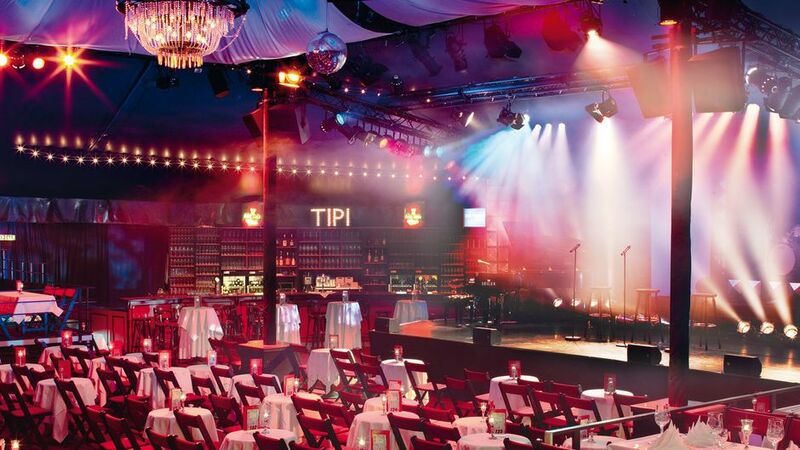 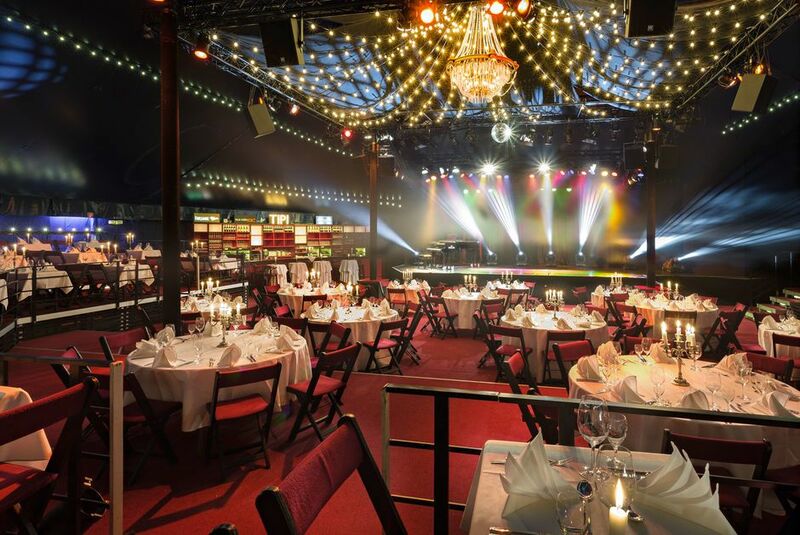 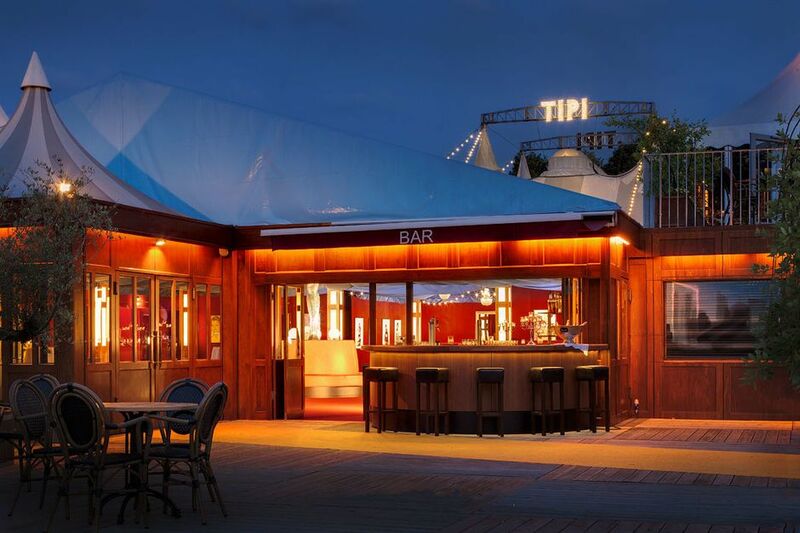 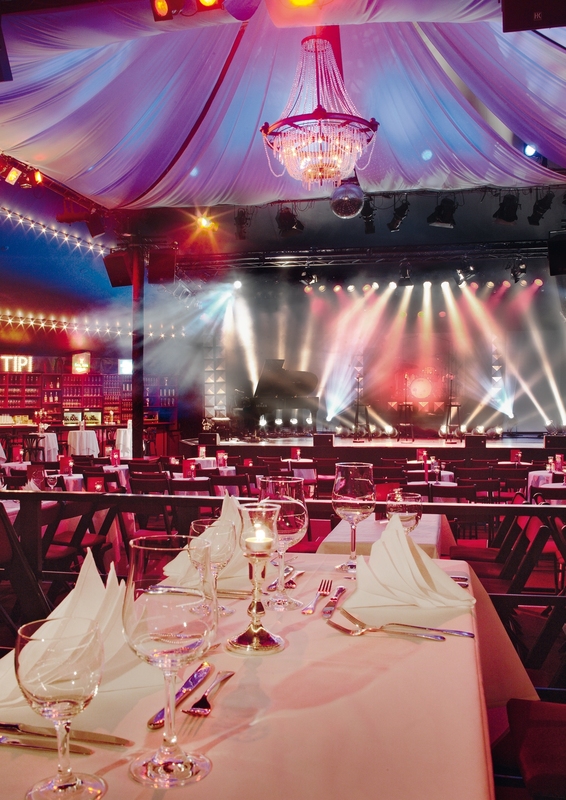 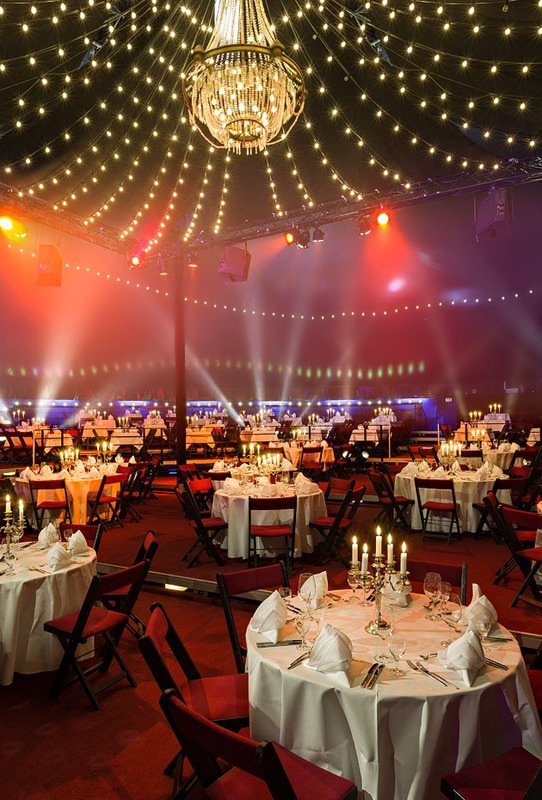 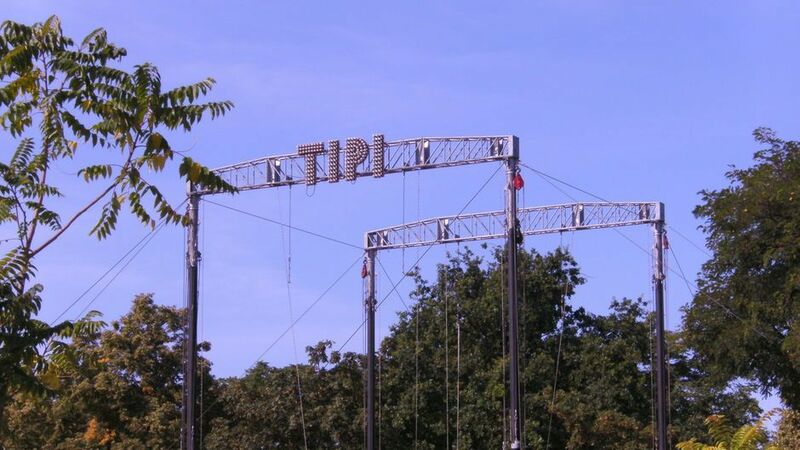 In TIPI AM KANZLERAMT, well-known German and international artists perform their programmes every night, bringing back to life the brilliant variety of the 1920s – naturally, in a modern mantle. 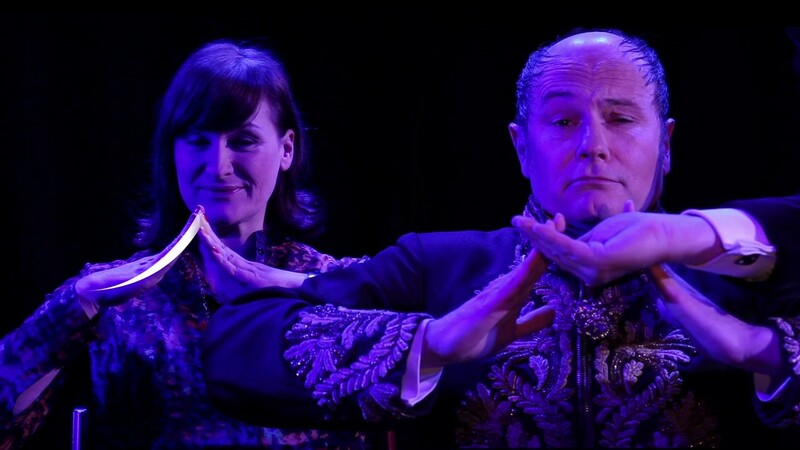 Artists like Tim Fischer, Gayle Tufts, Georgette Dee, Rainald Grebe and René Marik perform their latest productions. 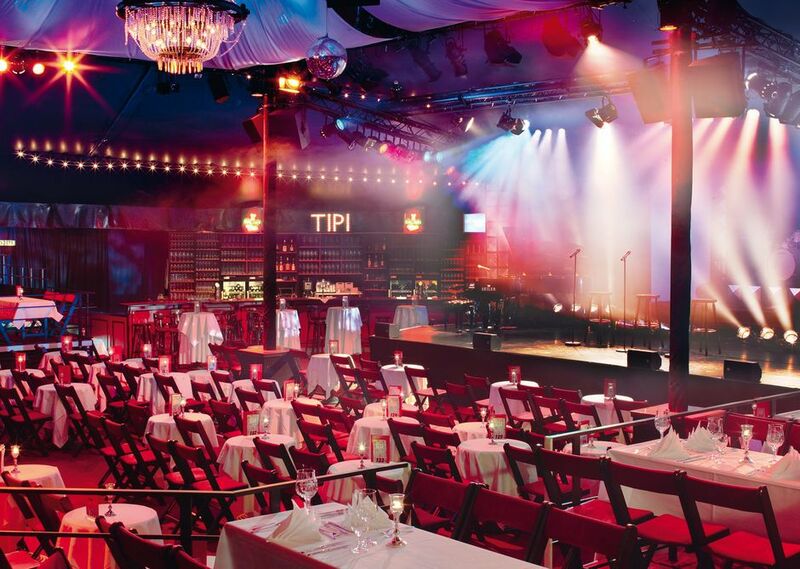 The greats in entertainment like Götz Alsmann, Dominique Horwitz and Gitte Haenning provide intelligent entertainment and international groups like the virtuosic Ukulele Orchestra of Great Britain, the Tom Tom Crew hip hop artists from Australia, the fabulous voices of the Scottish tenors Caledon or the Venetian master of transformation Ennio are regular guests in TIPI. 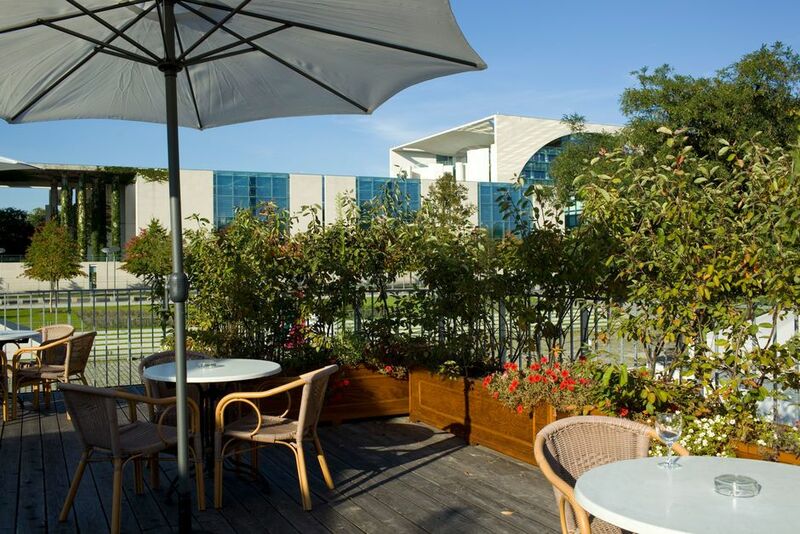 I hope that you will retain fond memories of your visit for a long time to come. 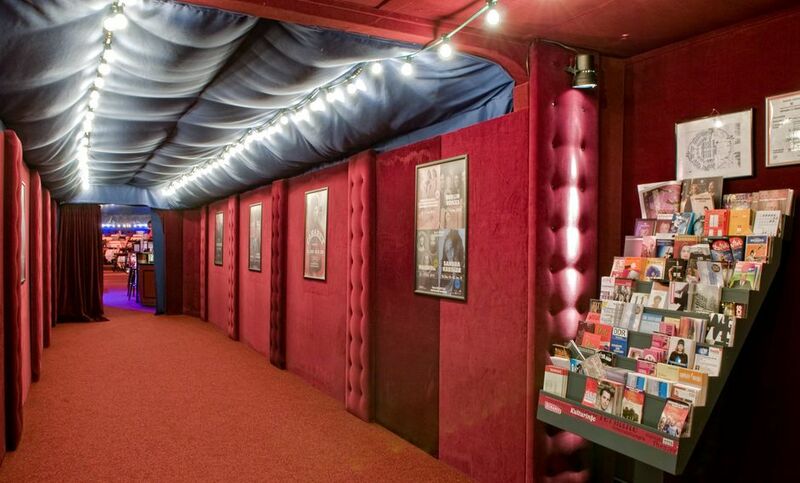 I am happy to help you with personal bookings, special arrangements and any questions you might have concerning our theatres at all times.